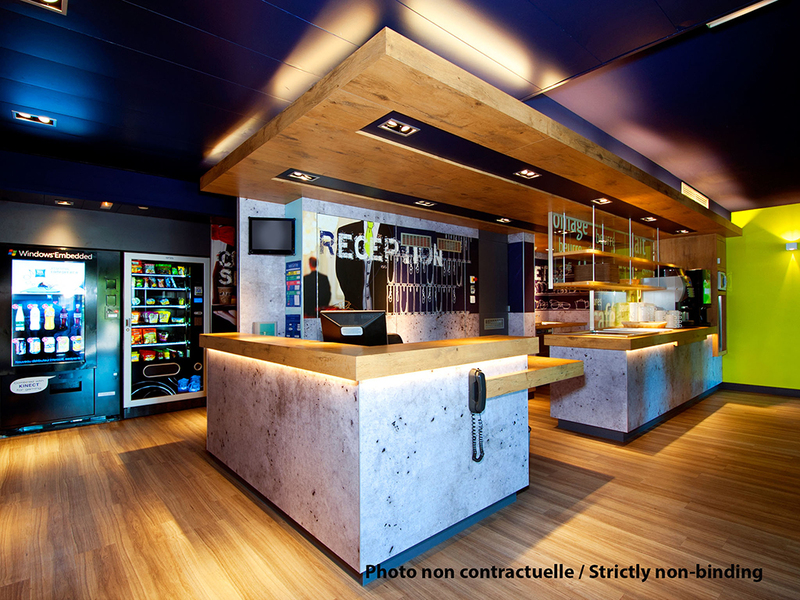 The ibis budget Auxerre Centre hotel is located a 10-minute walk from the city center, the train station and the famous Abbé-Deschamps stadium. Just a stone's throw from the tourist district, St Germain Abbey, St Etienne cathedral, the theater and museums. The hotel is open 24 hours a day and offers 49 air-conditioned rooms with free WIFI.